My baby doing Brazilian Jiu Jitsu! 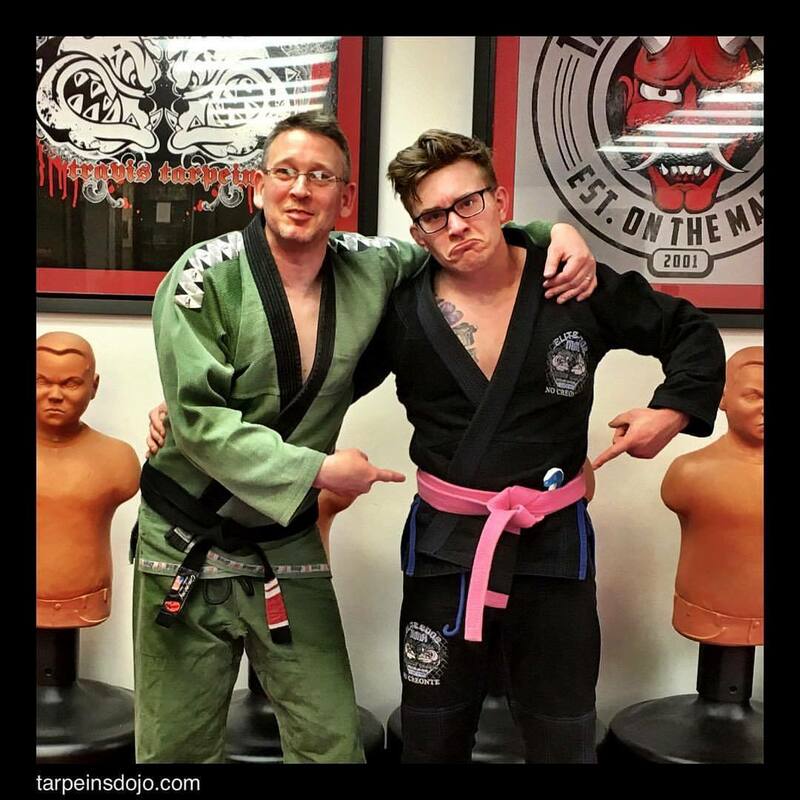 If you forget your belt, you are now going to wear the pink belt, the Brazilian Jiu Jitsu walk of shame ! Ha!